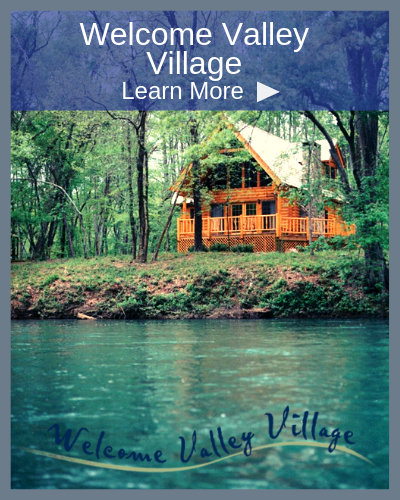 Discover a compelling story of human spirit and tragic sacrifice. 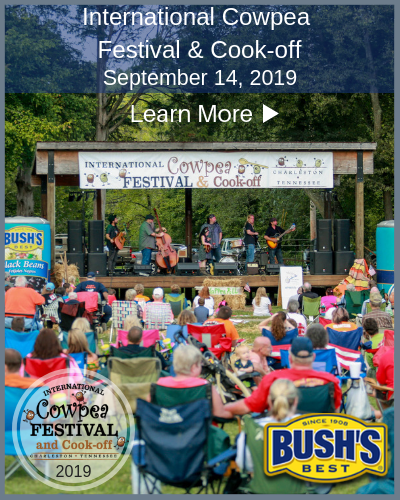 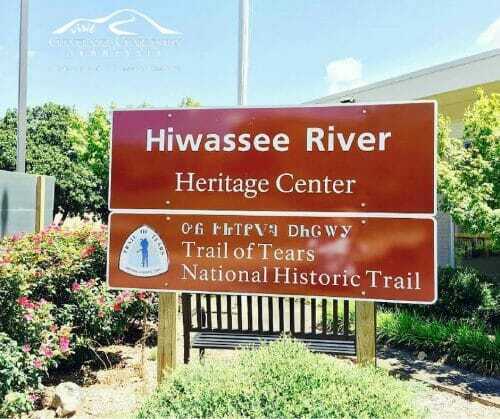 The banks of the Hiwassee River were witness to nationally significant history involving the Trail of Tears and the Civil War. Present-day Charleston was once the site of the federal Indian Agency and eventually Fort Cass, the U.S. military headquarters for the entire Cherokee Trail of Tears removal. 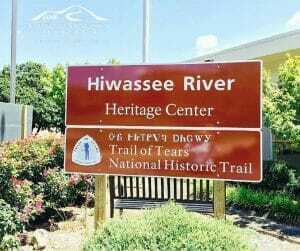 The Hiwassee River was a pivotal crossing for troop movement in the Civil War and several officers on both sides of the conflict made Charleston a stop in their operations. 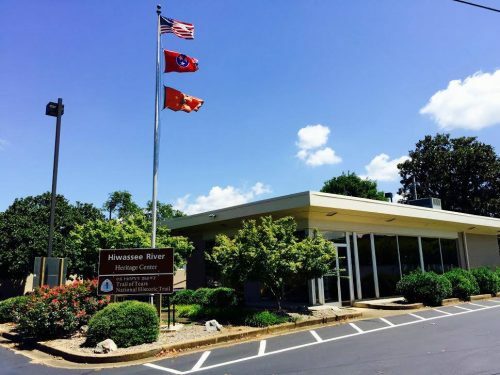 Discover these important stories and more at this recently opened interpretive center, designated by the National Park Service as a certified site on the Trail of Tears National Historic Trail. 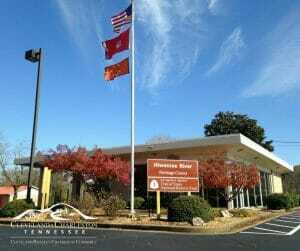 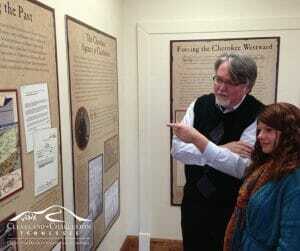 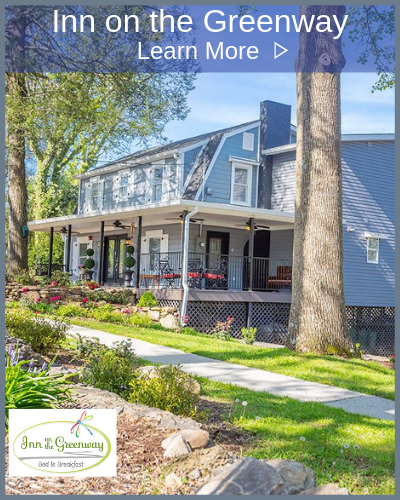 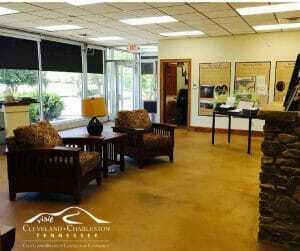 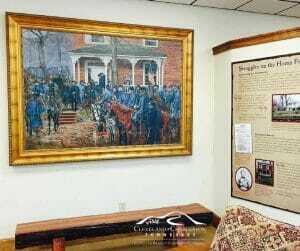 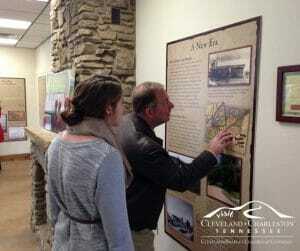 The Hiwassee River Heritage Center is an educational tool for residents and visitors functioning as a welcome center and a gateway to other regional historic sites. 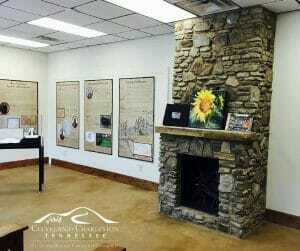 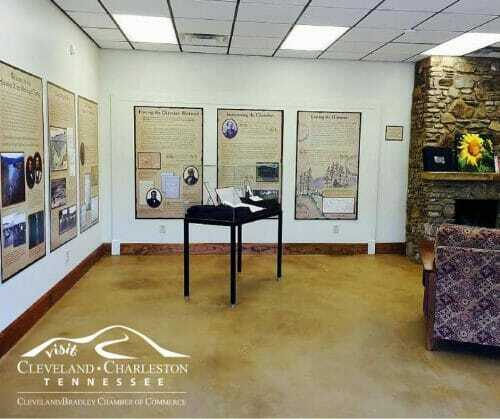 Through interpretive panels and displays, the heritage center introduces the stories of early settlers of Charleston, the Cherokee and their forced removal on the Trail of Tears, the Civil War and the eventual destruction of the area. 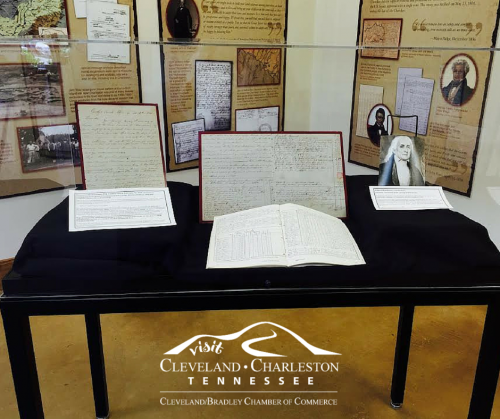 It also provides a way for visitors to record documents and photographs into a searchable database.